? 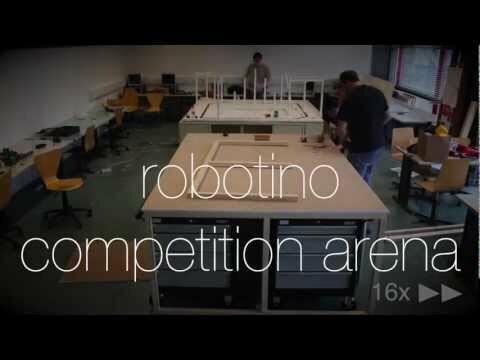 ?PRIA | Practical Robotics Institute Austria?
? ?KIPR | KISS Institute for Practical Robotics?